Someone took my car for a test drive and it came back broken. I don't know what happened. If anyone call tell me what this looks like that would be a great help. This is the passenger side wheel, not sure what the broken part is. Thank you for the help. 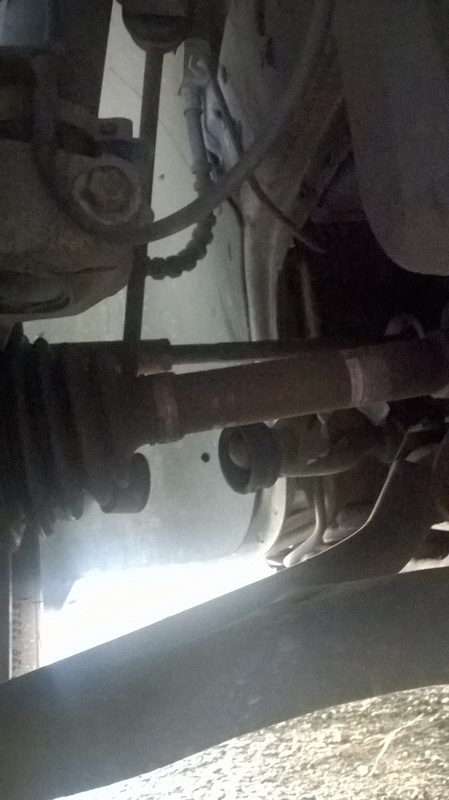 If the sway bar link is broken, you might want to have the front end components inspected. Ball joints could be on their way out also.